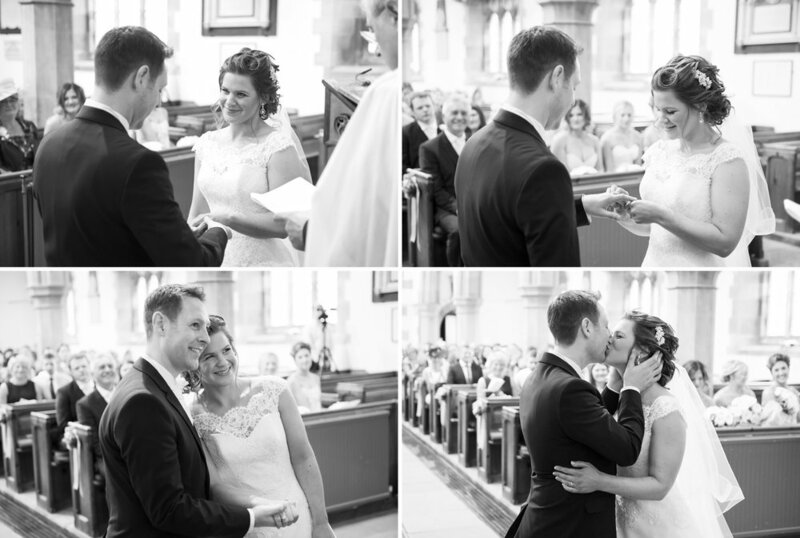 Kim and Paul had a dreamily divine day for their wedding reception in the Lake District. 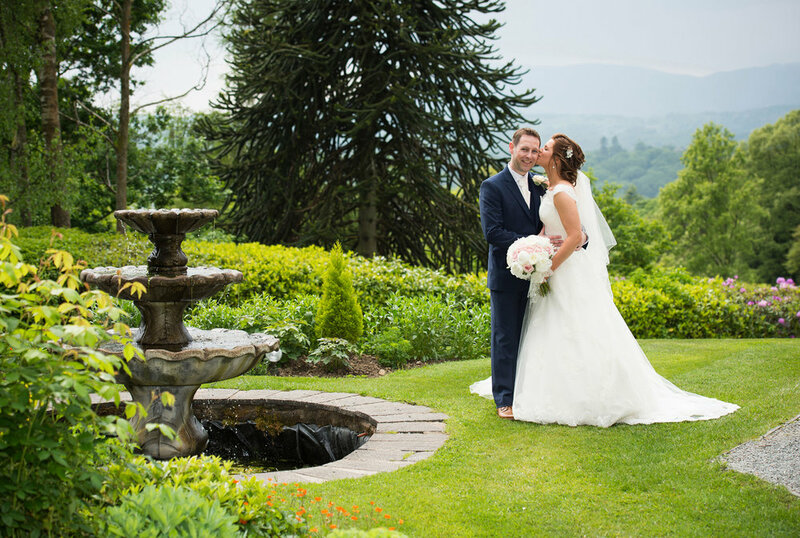 The weather was beautiful, which is always wonderful for capturing those romantic landscapes. 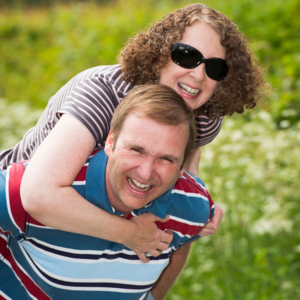 We even managed a trip down to the lakeside for some photographs with Lake Windermere in the background. 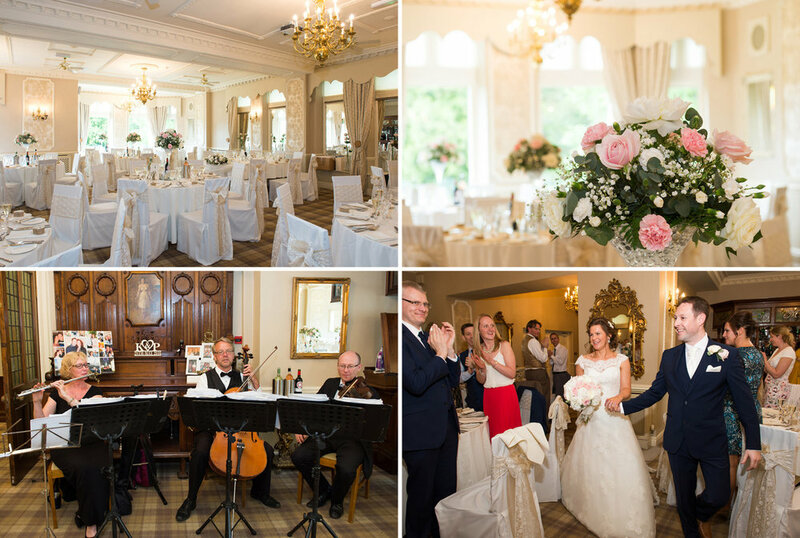 As a photographer, I love everything about the Merewood Country House Hotel, it's a superb venue, tastefully and luxuriously decorated inside with views overlooking Lake Windermere. 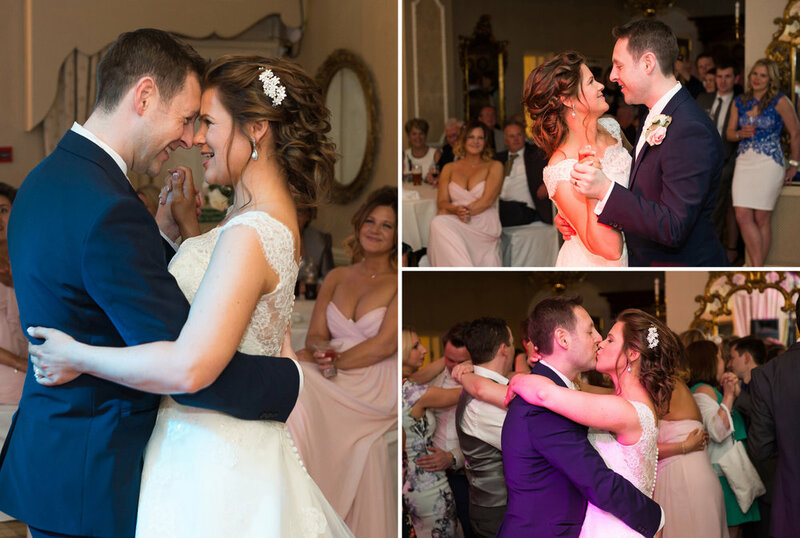 The staff are very warm and friendly and the food is some of the best I've ever tasted (and that’s saying something – I attend a lot of weddings)! 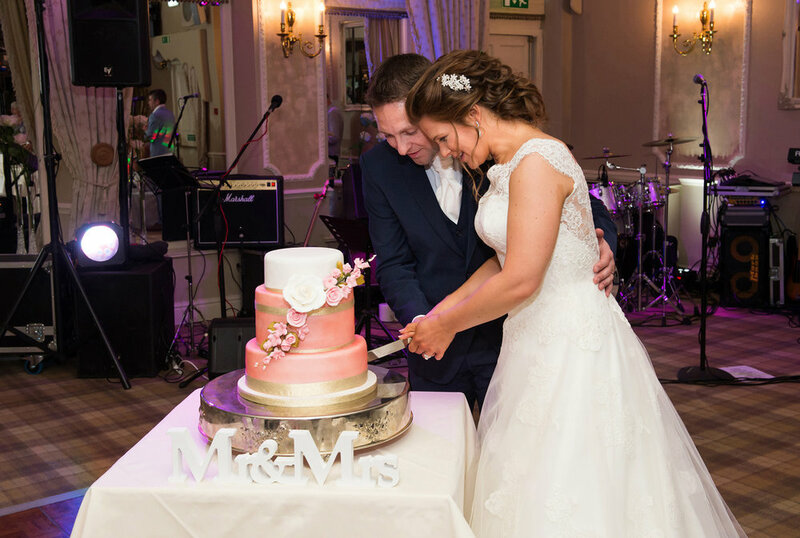 I'm proud to be one of the Merewood Hotel's recommended wedding photographers! 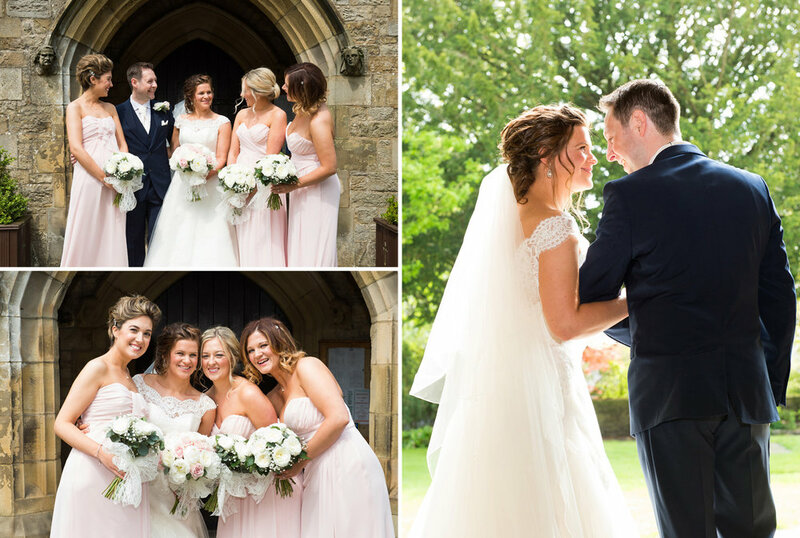 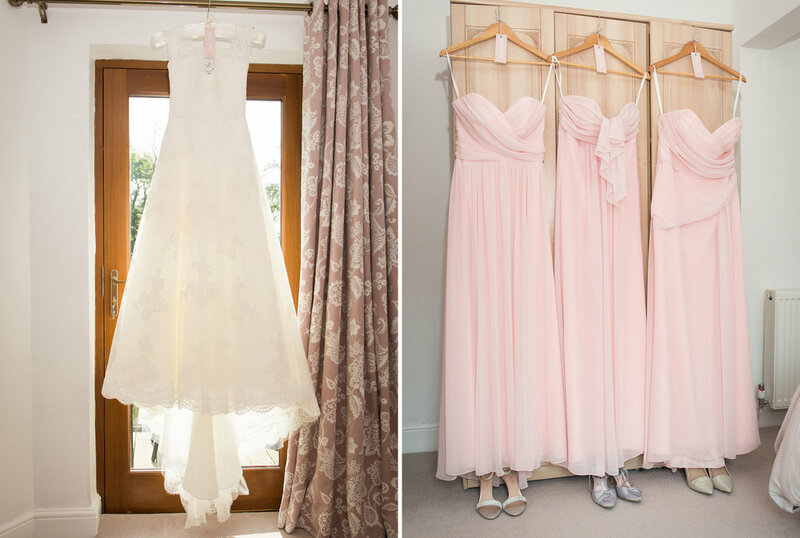 Kim dressed her bridesmaids in a delicate dusky pink, a colour that harmonised beautifully with her bridal bouquet! 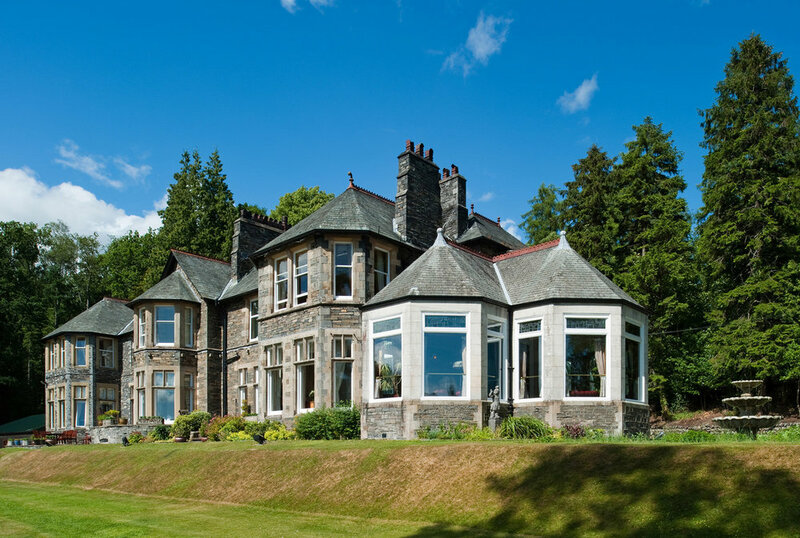 The Merewood Country House Hotel - Set in its own secluded, twenty-acre estate of beautiful landscaped gardens, woodland and meadow, and with stunning views overlooking Lake Windermere.